If you are anxious about the gross well-being of your family and children, then you should absolutely take the aid of a child tracking app. Almost every day we read news about the disappearance of kids all over the world. Therefore, it is of utmost importance to take added rates for the safety of your child. To help you out, we have come up with this considerable post. To get the best child tracker app for Android and iPhone, please read between the lines through the post. After going through this comprehensive outline you will able to find out the best locator surely. Why we need Family Locator Apps? Keeping your family safe and secure can be a real challenge these days. Maybe you are often busy with work and a thousand other things. So you have a hard time keeping in touch with your family and children and protecting them from the dangers of the world. But if you have a Family locator app that brings the whole family together online. 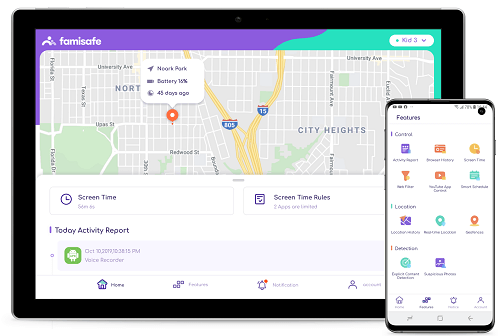 With a family locator app, you can find out not just where you kid is but also what he is doing and if your kids were doing something wrong you get an alert. You can set up safe zones for you little kids and you can always get notifications when they arrive and when they leave specific location such as school, dance class or home. You can also keep your eye on the photos kids are taking so you sure nothing inappropriate get shared. Keeping an eye on the kids isn’t the only thing family locator can do lots of things. 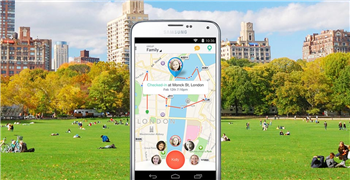 If you are busy parents don’t have enough time to keep in touch with your family, then the family locator apps are your next best possible chaos. Our first recommended app is Famisafe. This is the most reliable parental control app formulated by Wondershare.com and come with lots of function and features which can really help you to track your family. With Famisafe Parental control app, if your phone a GPS you can quietly keep track your busy family without bothering them throughout the day. If you want to make sure your child made it to morning dance practice without interrupting, you can run a quick location check from either your phone or your home and office computer. Real-time interactive location tracking and Geo-fencing let you view their location with street addresses and landmarks as well as allow you to set a safe zone and provide a real-time notification when they leave and enter the Geo-fence. It is absolutely wonderful to track and keep kids safe. This password controlled so only parents and caregivers can see their kid’s locations. This is a complete parental control that comes with the most parent’s asking features. Flexible Remote Control & Personalization Setting and more. App blocking feature will allow you to block several social apps like Facebook, Twitter, WhatsApp and more for a specific time. Web filtering will keep your child safe from inappropriate contents and Screen time control allow to limits phone’s uses. The personalize setting and flexible remote control made it perfect app. Famisafe comes with three days’ trail and it allows 5 devices for one year in one purse. It also computable with both android and windows. 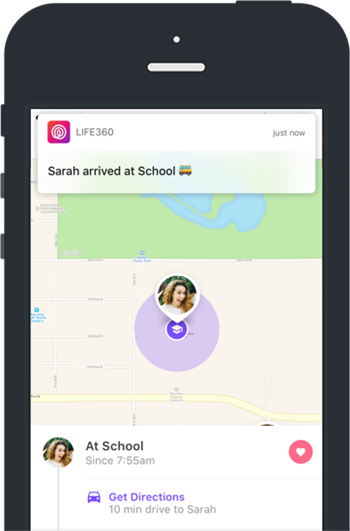 Life360 developed with the whole family in mind. It will keep track of your kids and show you their location history but your kid will also be able to see where you are and where you been. Besides tracking you will able to communicate with this app as well. So it’s something that going to keep your family happy together. Life360 totally easy and totally free. Another really cool think about this app is if your kids get in their car and they start moving somewhere it actually will locate their phone and actually move it down the map. So it doesn’t stay and tell you where they go it actually moves with them and show you where they are going. Our third recommended app is family GPS tracker from Sygic. Sygic family locator may be a smart solution for you. It lets you see where your kids are in real-time and stay in touch with them for free. It is available for Android, iPhone. Another wonderful family locator is Verizon family locator which launched by Verizon wireless. It allows you to securely locate your family member’s phones from Verizon wireless device or the web. 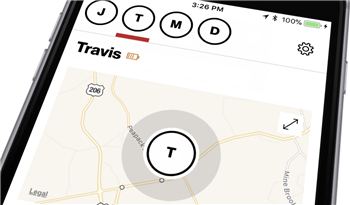 The locate feature provides you with the information you need to stay aware and stay in touch with the family locator. You can designate geographic zones that alert you when your kids leave the certain zone. This family locator lets you create schedule alerts so you can verify all family member locations when they all coming from separate places. So it makes easier to coordinate your day and can your next best choice. Family locator from GPSWOX can be your one of the best choice. 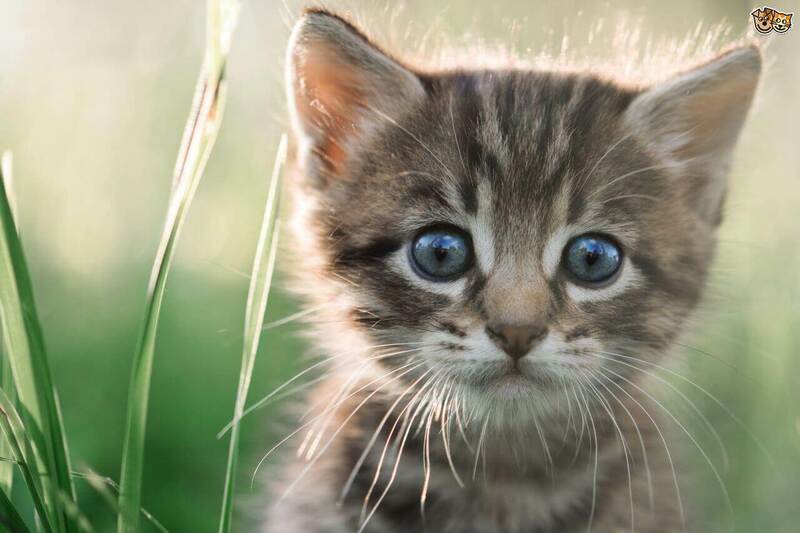 It will allow you to see your family member’s real-time locations with last 30 days’ preview. It has also a real-time alert so you can know when your kids where. 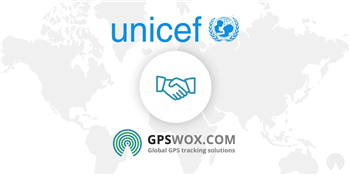 GPSWOX family locator comes with an alert system that will alert you when someone’s phones battery is low and when someone of your family member crosses their vehicles speed limits. Another wonderful thing about this app is it will allow you to set a daily family challenge so your family can stay target on goals. So it also can be your best next choice. What Are Parents saying about FamiSafe Locator? We have talked with some parents who used FamiSafe parental control app. We will try to open before you what the parents saying about Famusafe. - Parents 1: Life for a family is always busy getting the kids to school having them play with friends after school actives and we are busy with our work. It was tuff to maintain. I am glad I found a solution that helps us stay in touch throughout the day with the Famisafe locator which come with Famisafe parental control app. Real-time tracking of everyone is great since we can see where everyone is throughout the day as we go our separate way. We love it, it made us closer together. 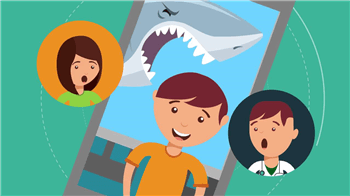 - Parents 2: FamiSafe parental control app is special. Especially the locator feature. I have no concern what they are doing where they are going. The geo-fencing function allows us to keep our kids in safe zones. - Parents 3: As we were concern about the locator app really work or not but FamiSafe locator made us happy. We have no confusion and it really helps to get in touch with each other. Family locator apps have been using widely these days because of business and people want to keep in touch. People who work over 8 hours they don’t know what their kids doing and where they are but family locator app made it easy. There have many choices but in the context of the locator, FamiSafe is outstanding.